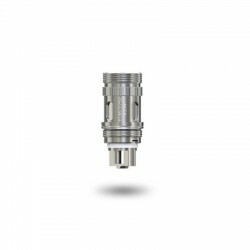 Innokin Z-Plex3D Mesh Coil adopts next generation 3D mesh coil technology. 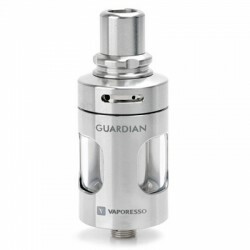 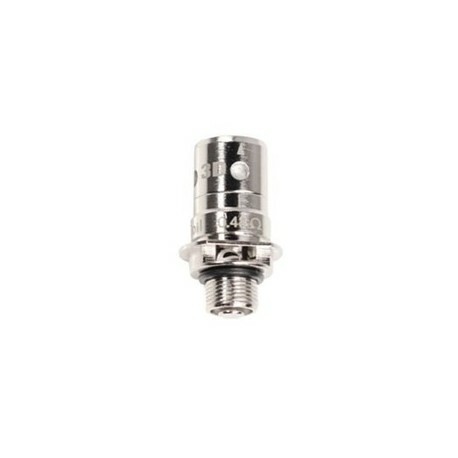 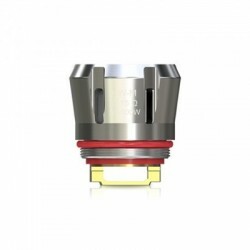 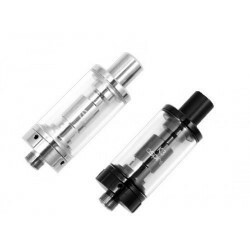 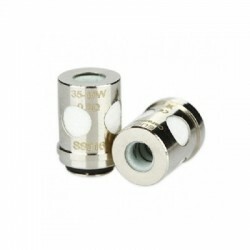 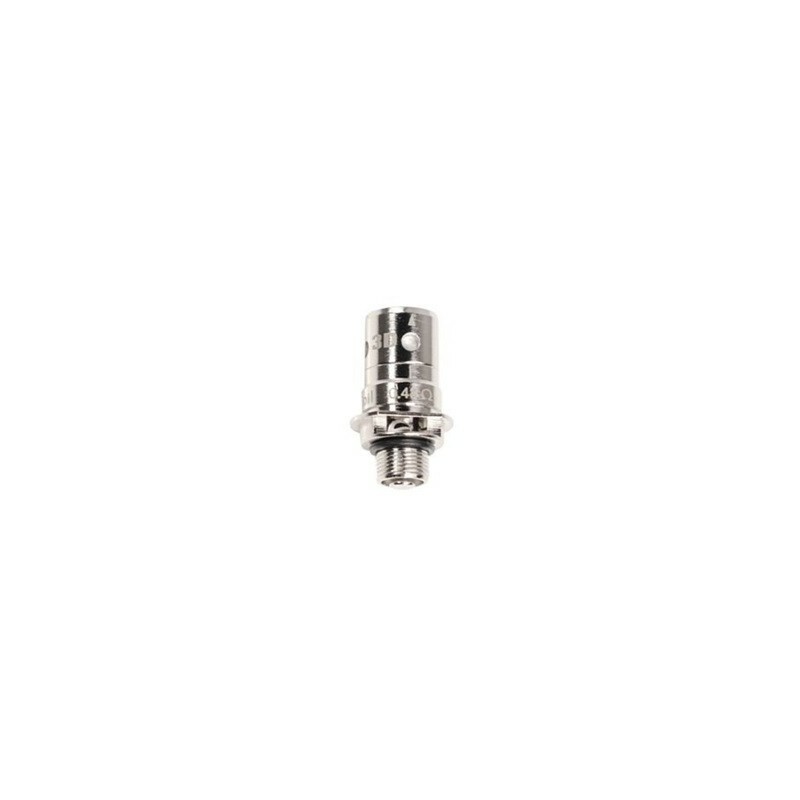 It features 0.48ohm resistance. 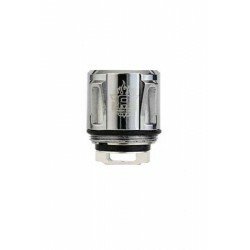 This advanced coil increased warmth, coil life and flavor. 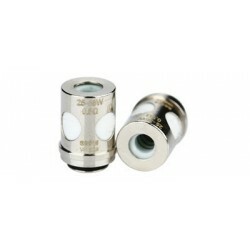 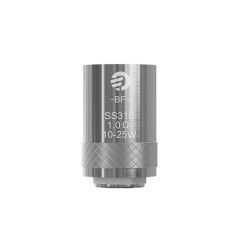 This coil is good for the medium and high power settings.